Anna Daniels is a journalist, author and broadcaster. Her great passion is championing the stories and characters of rural and regional Australia, which she has done on The Project; ABC TV and Channel Seven. 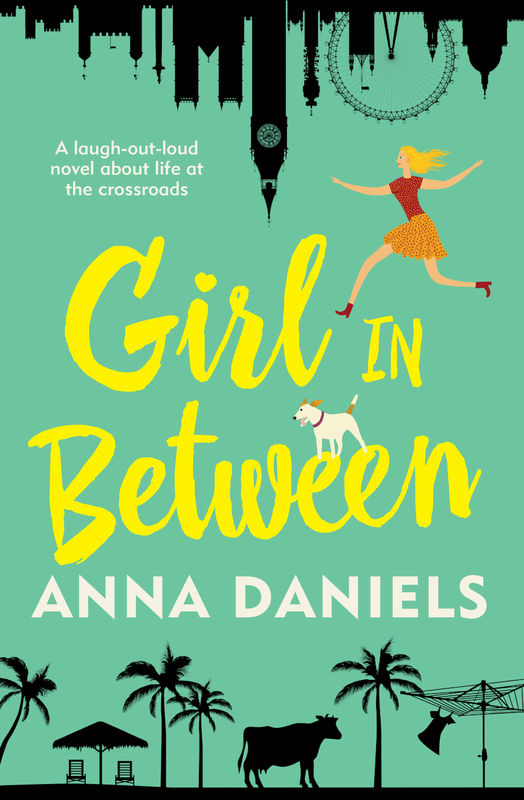 In 2016, Anna was shortlisted for the Vogel Award for her debut novel, Girl in Between. Since its release, Girl in Between has become one of Australia’s bestselling debut novels. It's also available as an audiobook through audible, and has just been published in Germany with Random House, and distributed in the UK and US. Watch Anna's story for Landline, ABC TV, about setting her book in the Beef Capital, Rocky! When writing, presenting and producing her own stories for The Project, Anna connects with audiences through her warmth, and humour. Check out two of Anna's favourite stories for The Project, below. As a Journalist, Anna has created exciting content for some of Australia's and the UK's highest rating programs. From presenting on The Project, Queensland Weekender on Channel 7 and Landline on ABC1, to producing Red Symons Breakfast Program on ABC Radio Melbourne, and the BBC One series John Bishop's Australia, Anna's skills cross radio, TV and online. With a great passion for comedy, Anna kicked off her presenting career with the ABC, co-winning the network’s 'Comedy Segment of the Year Award' for her interview with Russell Crowe. She then went on to co-create and act in the ABC's first online comedy series, 'Tough at the Top,’ with acclaimed comedian and Edge of the Bush star, Anne Edmonds. Winning national awards, their flagship sketch, 'Raylene the Racist', continues to be a YouTube hit. In 2015, Anna took to the stage alongside comedian Lawrence Mooney, at Rockhampton's Beef Week Great Debate. Arguing 'That Life on the Land is Full of Romance and Desire,' Anna's speech was highly entertaining and appropriately ridiculous! Click on the link below to see Anna in action on The Project! Showreel: Anna Daniels in 3 Minutes!